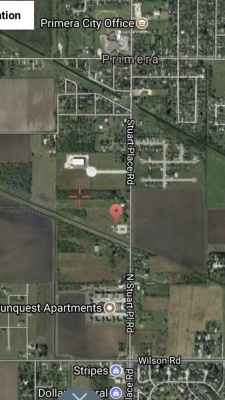 Only 1/2 mile north of Wilson Rd/Stuart Place Rd intersection. Quiet low traffic area of the city. Actually just down the street from city of Primera offices. 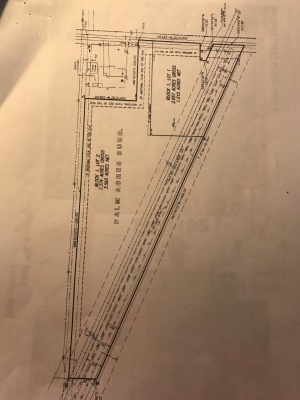 Questions about VACANT Stuart Place Rd land..